So far bonvivant@atoasttotravel.com has created 57 blog entries. 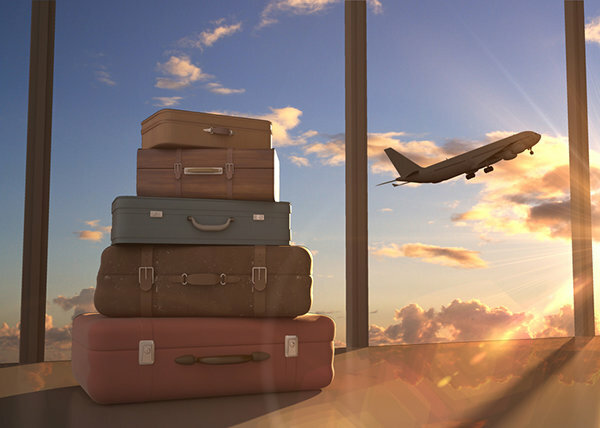 Summer is just around the corner, and for many people, that means it’s time for a vacation! 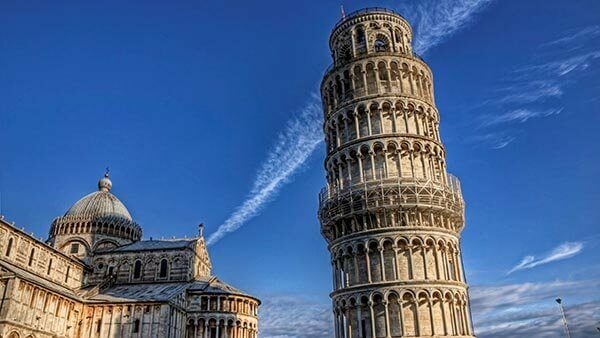 Summer vacations in Italy, especially in Tuscany, can be full of many wonderful festivities and attractions; if you’re a fan of warm weather, you will love experiencing Tuscany’s stunning natural beauty. 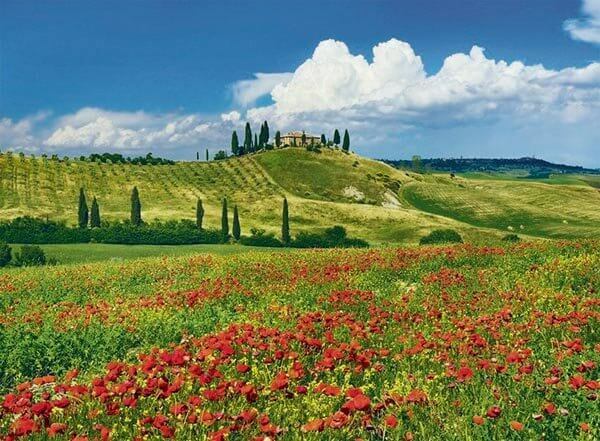 Tuscany is classified by its Mediterranean climate, with generally mild winters and nice, toasty summers. Due to the unique geography of the region, temperatures can vary widely based upon your location, with the coasts and valleys being generally warmer than hills and mountains. There’s no better time to enjoy the beautiful coasts, with gentle, refreshing sea breezes blowing in to contrast the warm summer air. 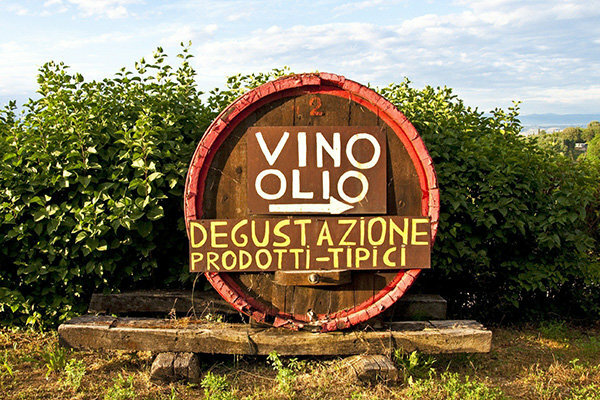 Apart from the joys of enjoying lovely Tuscan weather, summers in Tuscany come with another host of benefits. 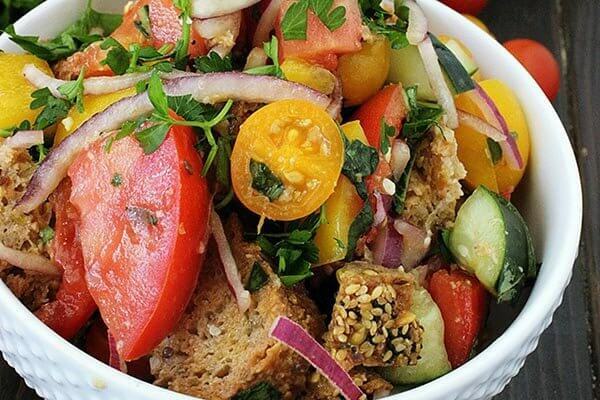 If you read our recent Tuscan food piece, you may recall that we mentioned Panzanella, a salad made of leftover bread and fresh, sun-ripened vegetables grown in the fertile Tuscan soil. It should come as no surprise that this is a terrific summer dish, so if you want to try it at its best, summertime is your best chance. It’s amazingly refreshing on a hot day! If the warm temperatures attract you to the coast, then you’ll find lots of wonderful seafood to dive into as well. And how awesome does a big scoop of authentic gelato sound for a chilly summer treat? 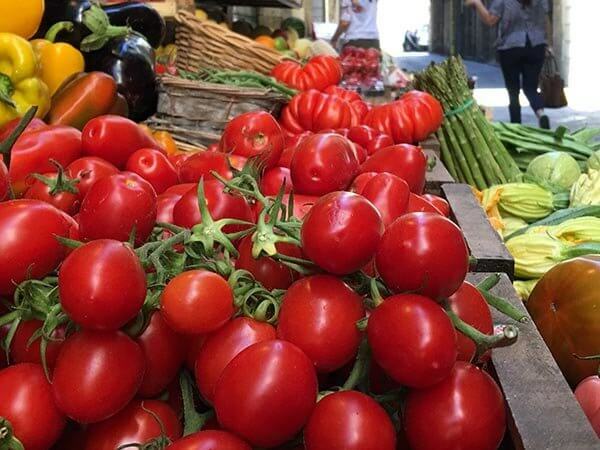 Tuscan food is borne out of the finest resources available at any given time, and as a result, it complements the weather in ways that few other foods can. While summer in Tuscany demonstrates itself to be a great time to enjoy seasonal dishes and the region’s natural beauty, it is also ideal for attending events and landmarks. Most of us would probably agree that a warm and pleasant day is the best time to go for a leisurely stroll; that’s enjoyable enough in its own right. 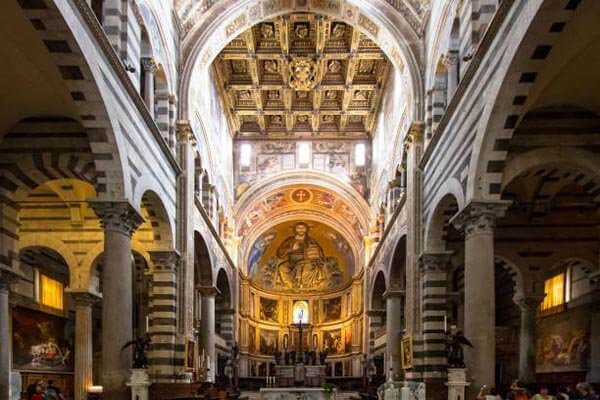 But imagine doing so in the midst of some of the most well-preserved Renaissance architecture in existence! 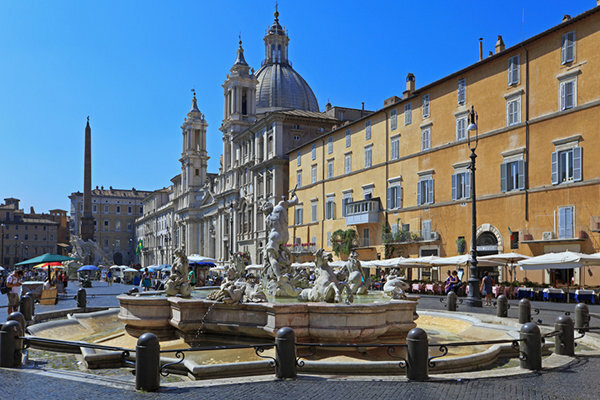 We know that warm weather brings people outside, and this will you give you the chance to observe the peak of human activity throughout the town squares and side streets of Tuscan cities and towns if you feel so inclined. The chance to observe and explore the ways the citizens of a distant country interact and function throughout their daily lives is a valuable aspect of travel, and one could argue that it is key to fully understanding and appreciating a place. 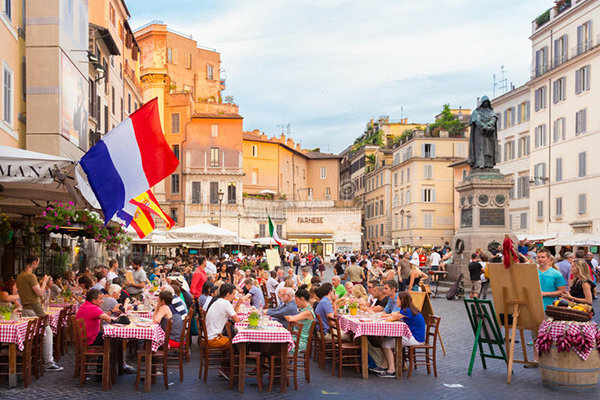 At A Toast to Travel, we believe an Italian vacation should allow you to fully immerse yourself in the culture so that you may experience how it feels to live like a local. 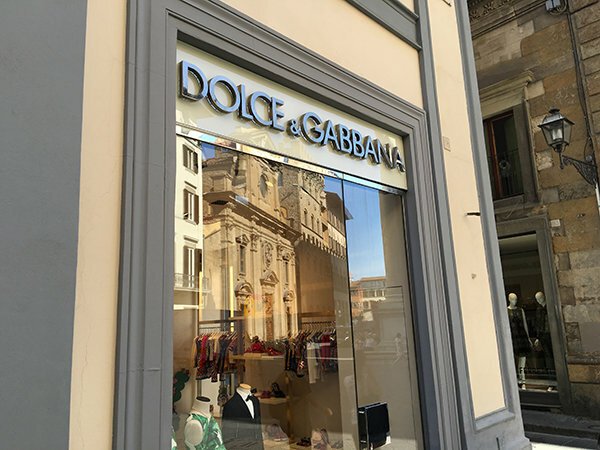 And if you choose to embark on our Highlights of Florence and Tuscany Experience in the summer, you’ll get the chance to experience everything that a Tuscan summer has to offer. Happy La Festa della Mamma! Once again, Mother’s Day is just around the corner! We love to celebrate the most important women in our lives and show them how much they mean to us. 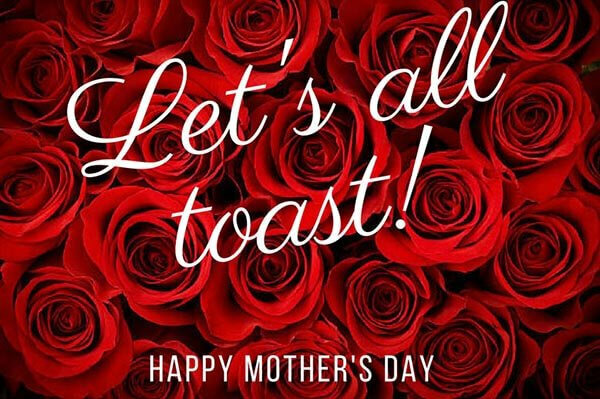 As it turns out, this sentiment is echoed in Italy, where La Festa della Mamma—the Italian phrase for “Mother’s Day”—is widely celebrated on the second Sunday of May, much like American Mother’s day. 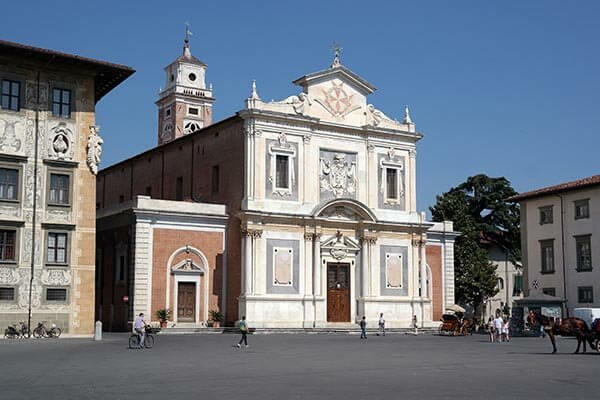 La Festa della Mamma was first celebrated in Italy back in 1957 at the initiative of the parish priest of the Tordibetto church in Assisi, Umbria. 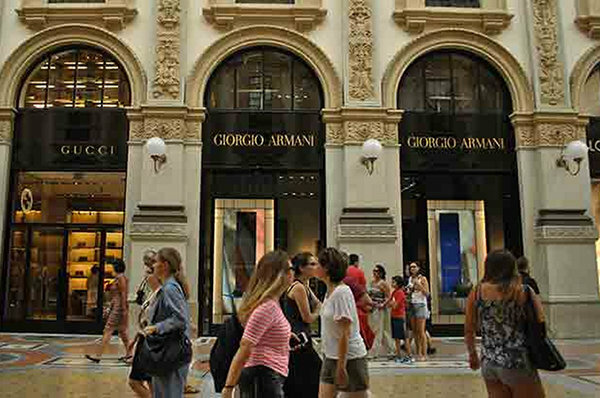 Mothers are some of the most important figures in Italian life—so much so that Italian men are often referred to as mammoni (meaning “mama’s boys”), so sure enough, Mother’s Day quickly caught on. By 1958, the Italian senate had made the holiday official. Nowadays, it’s a very important event for many Italians! A widely known quote throughout Italy that encapsulates the spirit of La Festa della Mamma and demonstrates to value Italians place on their mothers translates to “There’s just one day in which to remember who gave me life, but there are 364 days for me to make you proud of that gift.” This devotion to mammas culminates in the ways Italians celebrate La Festa della Mamma. On this day, Italian mothers are recognized for their reputation of harboring a nurturing, caring nature. Families reunite from all corners of the country in order to give their moms the best celebration possible, and if anyone is unable to attend, they’ll still be sure to make a call and send a card or flowers. Mamma is not to lift a finger during her special day, so any cooking and cleaning is left to the rest of the family. La Festa della Mamma is much less commercialized than American Mother’s Day, and this is reflected in a number of ways. Many sentimental, homemade gifts will be given, and she may receive cards and letters bearing the phrases “Ti voglio tanto bene” (I love you so much) or “Sei la mamma migliore del mondo” (You’re the best mom in the world). Additionally, in a wonderful show of affection, children will typically prepare a special poem for their mothers at school and then recite it in the presence of the whole family. The day’s activities are mainly centered on family togetherness, and the main event is a family lunch. There’s no set rules on whether or not the meal must be homemade or not; any family is as likely to go out as they are to cook. As long as the family is together, celebrating their wonderful mamma, then it’s a proper La Festa della Mamma celebration. 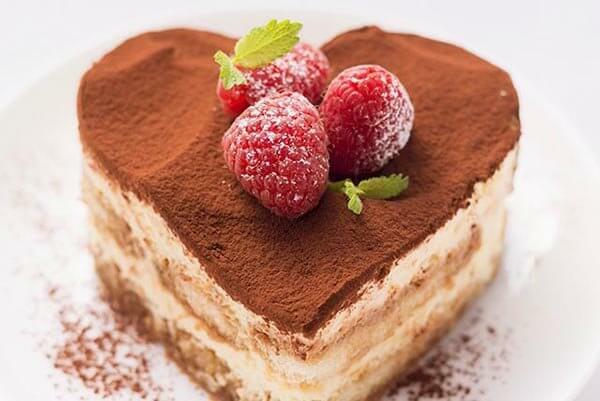 A practice that does remain consistent, however, is the manner in which the meal is typically topped off: a lovely heart-shaped cake with a liqueur coffee! 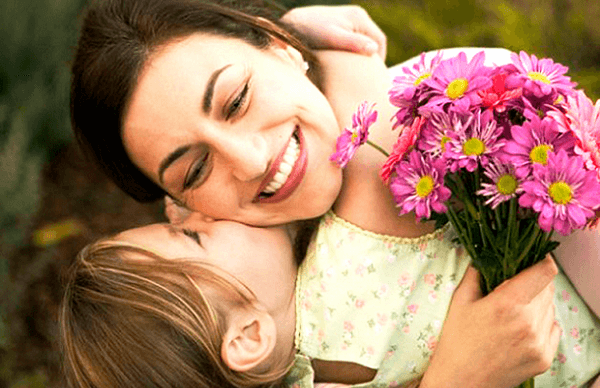 All in all, Italians love and value their mammas, the Italian Mother’s Day experience reflects this greatly! This Mother’s Day, be sure to call or visit your mother, or at the very least, reflect on the impact she has made in your life. Buona Festa della Mamma! 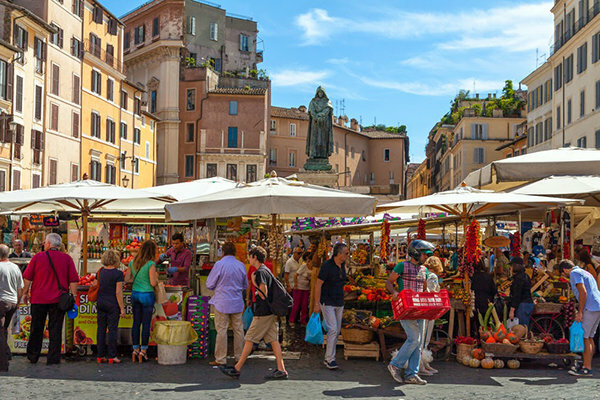 For the many travelers who choose to embark on a tour of Italy, one of the commonly recognized highlights of the overall experience is the food. 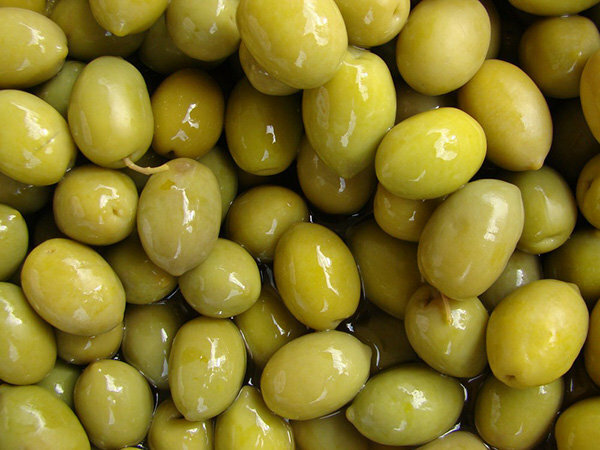 Tuscany, in particular, is home to a number of delicious specialties. Tuscan cuisine is known for its delightful simplicity which lets the individual ingredients speak for themselves, with bread, meats, cheeses, fruits and vegetables being central to many dishes. 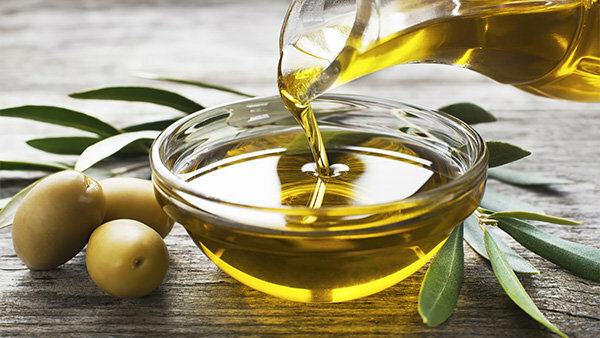 Much like the rest of Italy, olive oil is an important staple in Tuscany, where it is typically made from Leccino, Moraiolo, and Frantoiano olives. The region is also known for traditional Florentine steaks, which come from the native Chianina and Maremmana cattle breeds that are found there. Apart from these fundamental elements of Tuscan cuisine, there are plenty of specific dishes there that are very much worth trying! Throwing away stale bread is highly frowned upon, so instead, a salad called Panzanella is made. The bread is tossed in with Tuscan-grown cucumbers, tomatoes and onions, then is seasoned generously with salt, olive oil and vinegar. Not a bad way to make use of those leftovers, and it’s a lovely summer meal to boot! If you’re feeling more like enjoying some fresh Tuscan bread, however, you may try Fettunta. Fettunta is typically ordered at the start of a meal, and it consists of a freshly toasted slice of bread drizzled with delicious Tuscan olive oil, rubbed with garlic, and sprinkled with salt. These dishes are two examples of the many ways in which the people of Tuscany demonstrate their passion for bread. Beyond that, there’s also a special affinity for soups in Tuscany. 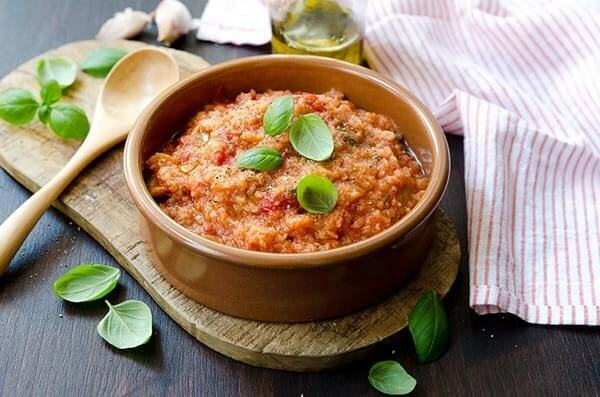 Papa al Pomodoro is a thick, rich tomato soup prepared with basil and other vegetables, then served with stale bread. (Again with the stale bread—they really know how to make the most of their food!) Another type of soup is ribollita, which is made with kale, cabbage, onions, beans, carrots, potatoes and a few other vegetables, as well as—you guessed it—leftover bread. If you’re not a fan of soup, that’s not an issue—there’s plenty more variety in Tuscan cuisine. For example, you may fancy trying tagliatelle al tartufo, a dish that consists of pasta smothered in a rich truffle sauce. Tuscany is fortunate enough to feature naturally-occuring black and white truffles, both of which are very rare, growing within its borders. 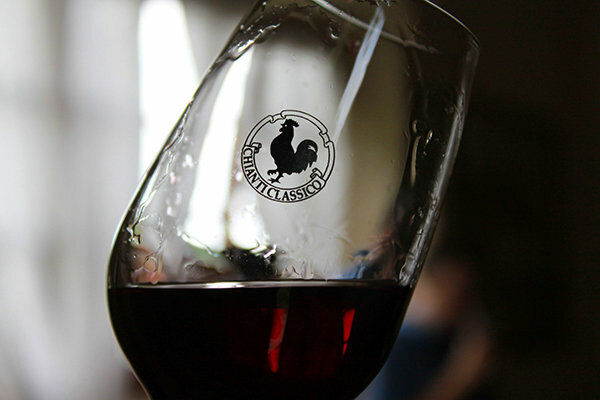 So as a result, this decadent Tuscan staple is absolutely worth giving a try. As a matter of fact, when you tour Italy with A Toast to Travel, you’ll hunt truffles in the morning. Then, during our hands-on cooking in Tuscany experience, Cooking Under the Tuscan Sun, you’ll learn to make fresh, Tuscan truffle sauce for our fresh pasta. 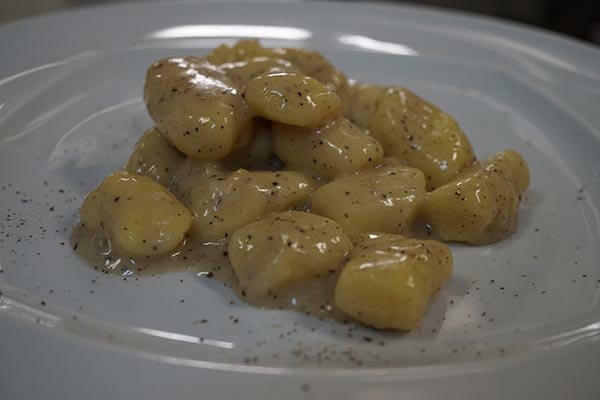 Potatoes are an important ingredient in Tuscany as well, so the wonderful potato tortelli should not be ignored. It consists of ravioli-like pasta stuffed with potatoes and smothered in a rich game meat sauce. And of course there’s the aforementioned Florentine steak, or Bistecca alla Fiorentina, which cannot be missed. 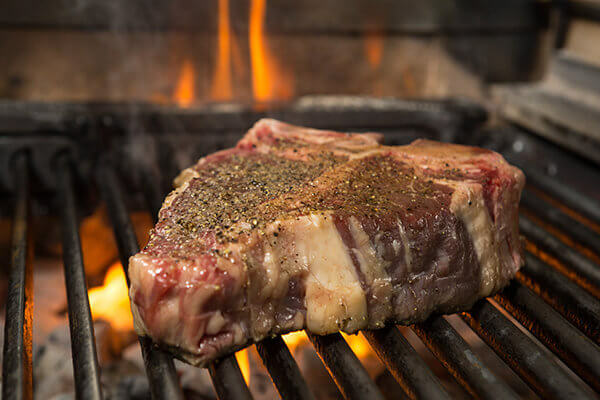 It’s a large t-bone steak typically weighing 3 to 4 pounds, and it’s so thick that it must be cooked on all sides! Once you’ve tried some of these meals, save room for dessert, because Tuscany is home to plenty of those as well. There’s the world-famous gelato, of course, and trying it is certainly a given. Ricciarelli, from Siena, are traditional biscuits made with an almond base as well as sugar, honey, and egg whites, and are typically consumed around Christmas. The chance to sample some of these dishes (and many, many others) could be yours with the Highlights of Florence and Tuscany Experience! 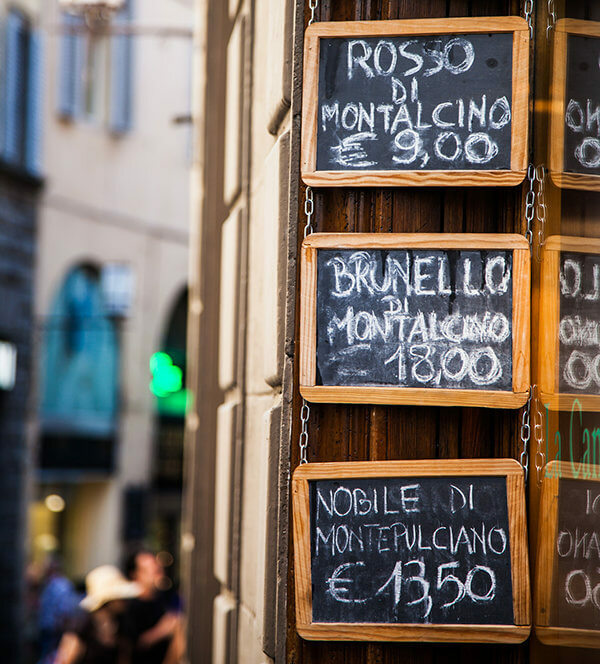 A Tuscan holiday simply would not be complete without the opportunity to indulge in the finest food offerings available, and because A Toast to Travel gives you the chance to live like a local, nothing will be glossed over. 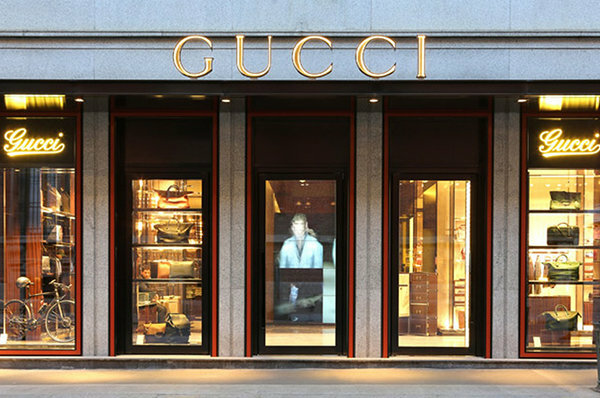 Italy is a wonderful, dynamic country, and we strive to give you the best Italian vacation experience possible! Vacations in Italy and Gelato! When you ask someone what their favorite dessert is, you can usually expect something along the lines of cake or ice cream! Ice cream is so popular in the United States that we even have that popular saying everyone shouts as a kid “I scream, you scream, we all scream for ice cream!” It’s a sweet treat that cools us down in the summer, and fulfills our late night sweet tooth. However, if you asked asked an Italian what their favorite dessert was, ice cream probably wouldn’t be the response you’d get. Gelato is ice cream made the Italian way, and like pasta and pizza, it’s one of the foods Italy is famous for. But what’s the difference between the ice cream and gelato? They’re both cold, delicious, and easily scoopable. So what makes gelato so much more popular than ice cream? One of the main differentiating factors between the two is that gelato contains a lower amount of fat content than ice cream. 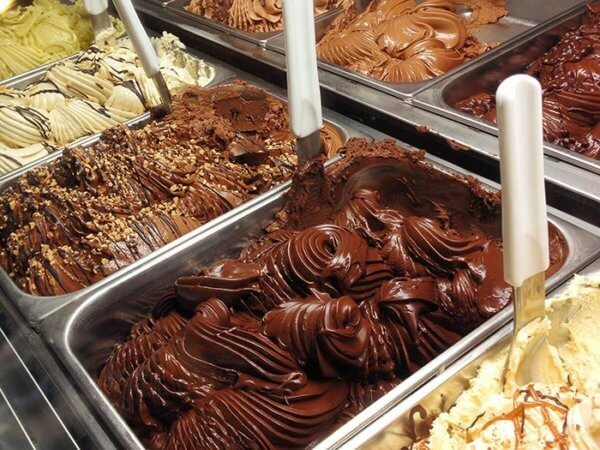 By Italian law, gelato must contain at least 3.5% of butterfat. Gelato’s fat content is not legally regulated in the United States, but ice cream is. In the US, ice cream must contain at least 10% butterfat. In order to have a lower percentage of fat, gelato uses more milk and less egg yolk, whereas ice cream uses more cream and yolk. This makes gelato a generally healthier alternative to ice cream! Compared to ice cream, gelato is creamier, smoother, and denser. Unlike ice cream, which is churned hard and fast, causing it to be fluffier and lighter, gelato is churned much slower which erases air bubbles. This lack of air bubbles is what causes the creaminess and density, which is why gelato often ends up looking like a like an elastic putty in a tray before its touched or scooped for an eager customer. Since it’s been over 330 years since Francesco opened his shop, gelato has spread all around the world, which is something worth celebrating. Entering its ninth year, the Gelato Festival is a European competition that “recognizes the best Italian and foreign gelato artisans and the flavours they create for the tour.” The festival, which starts in April and lasts through September, travels all over Italy and then spreads to other competitors in Europe. 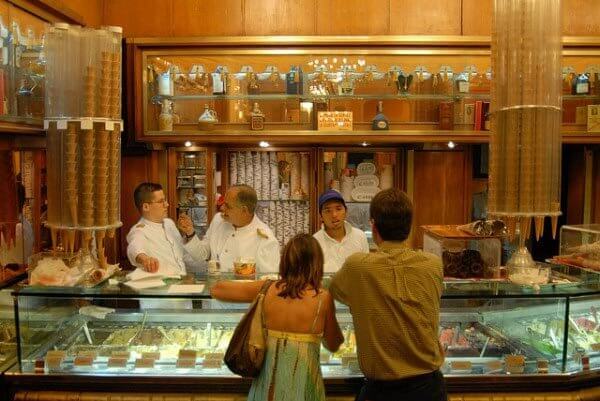 If you’re interested in seeing authentic, Italian gelato first-hand, then our Highlights of Florence and Tuscany Experience is the perfect choice because it will take you on a visit to one of the oldest gelaterias in Italy. 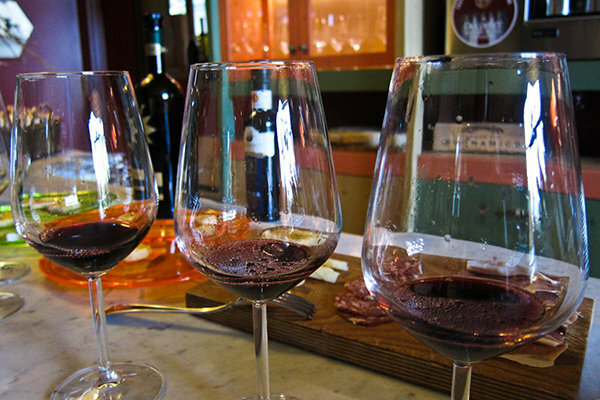 These Tuscany holidays allow our guests to live like locals and show you where to go in Italy. Authentic gelato will definitely be a delectable treat you can indulge in during an experience with A Toast to Travel.